ROCHESTER, N.Y. and LAS VEGAS, NV January 5, 2017 – Kodak Alaris announced at CES 2017 that it would be reintroducing the iconic KODAK PROFESSIONAL EKTACHROME Color Reversal Film for professional and enthusiast photography. The new EKTACHROME film will support 135-36x camera formats and be available in fourth quarter 2017. 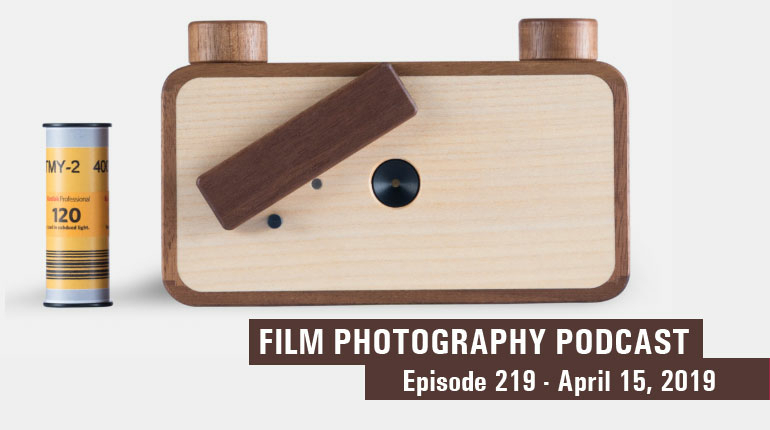 Resurgence in the popularity of analog photography has created demand for new and old film products alike. Sales of professional photographic films have been steadily rising over the last few years, with professionals and enthusiasts rediscovering the artistic control offered by manual processes and the creative satisfaction of a physical end product. 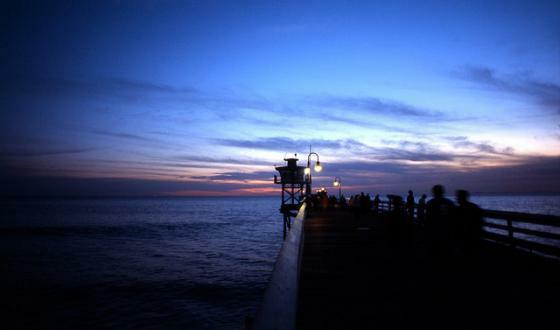 KODAK PROFESSIONAL EKTACHROME is a color positive film, also known as “reversal,” “slide,” or “transparency” film. Unlike all of the other KODAK PROFESSIONAL Films available today, which are color negative films, EKTACHROME generates a positive image that can be viewed or projected once it is exposed and processed. This makes it ideal for high-resolution projection or presentations. It is also well suited for scanning and printing onto a range of professional grade photographic media. EKTACHROME Film is developed using the E6 process, available in many professional labs today. Coincident with the Q4 launch, the KODAK PROFESSIONAL Film App will be updated to include Professional Labs where E6 processing is available in addition to labs where color negative and B&W film processing are currently featured. Super 8 Ektachrome! Also at CES, The Eastman Kodak Company announced the reintroduction of KODAK EKTACHROME Super 8 Film to support the adoption of its recently introduced KODAK Super 8 movie camera. 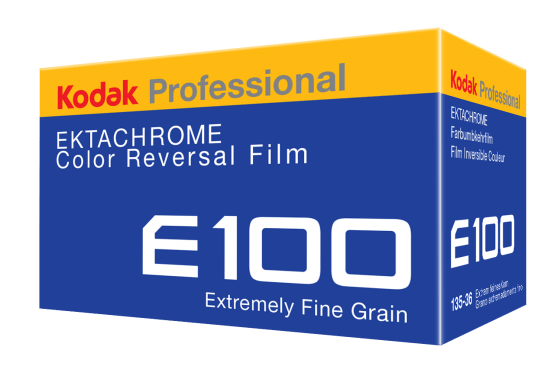 Eastman Kodak will produce KODAK PROFESSIONAL EKTACHROME Color Reversal Film for distribution by Kodak Alaris. The combined scale of EKTACHROME Super 8 and still film products creates a viable and sustainable business opportunity for both companies. Kodak Alaris is a company that is passionate about using technology to transform organizations and improve people's lives across the planet. From our document scanners and intelligent state-of-the-art software and services that power some of the world's largest companies, to our photographic paper production, printing kiosks and suite of consumer apps, we help people capture and connect with the emotional moments that define all our lives. We're on a mission to unlock the power of images and information for the world. We work behind the scenes, making the connections, pushing the boundaries of technology and helping consumers to make sense of and exploit the ever-expanding volume of data that is the hallmark of the 21st century.